Cytek Biosciences Inc., the preeminent provider of innovative flow cytometry solutions, has marked a significant milestone: the company has shipped 100 of its advanced flow cytometry systems. First introduced in June of last year, Cytek’s systems are rapidly gaining traction with scientists around the globe – giving them the ability to obtain deeper biological insights from a single sample and accelerate their fields of research. A technique used to detect and measure the physical and chemical characteristics of a population of cells or particles, flow cytometry has become an invaluable tool in research and clinical studies with various biomedical and therapeutic applications such as investigating the role of the body’s immune system in fighting cancer, diagnosing leukemia and lymphoma, and detecting minimal residual disease in organ transplant patients. While the benefits offered by flow cytometry are well known throughout the scientific community, adoption has lagged due its cost-prohibitive, workflow-intensive nature. 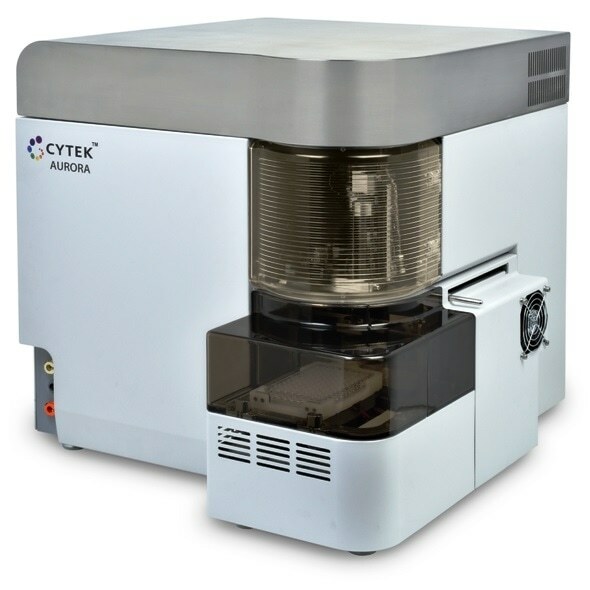 Cytek's systems provide ease of use, an unusually high performance-to-price ratio, experimental design flexibility and high-quality data. Additionally, its three laser flow cytometer makes more than 24 colors possible. The company is fast becoming the go-to flow cytometry source for scientists in immunology, immuno-oncology, leukemia and lymphoma labs, cancer/stem cell research, and extra-cellular vesicle research. In fact, robust global sales have led Cytek to ramp up manufacturing and expand its operations team in order to keep up with demand.